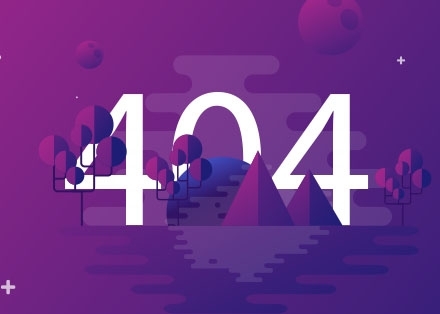 So many things may happen to make visitors stumble across a 404 page while accessing a website. However, most of these pages are drab, and are left that way. Although, it’s an error page, there is nothing against treating the page as important as any other page on your website. You can get creative with this page in a so many ways. We have a fine list of free editable 404 page templates that are ready to go on your website. Check them out, pick what suits you and keep your visitors smiling still at hitting a snag on your website.